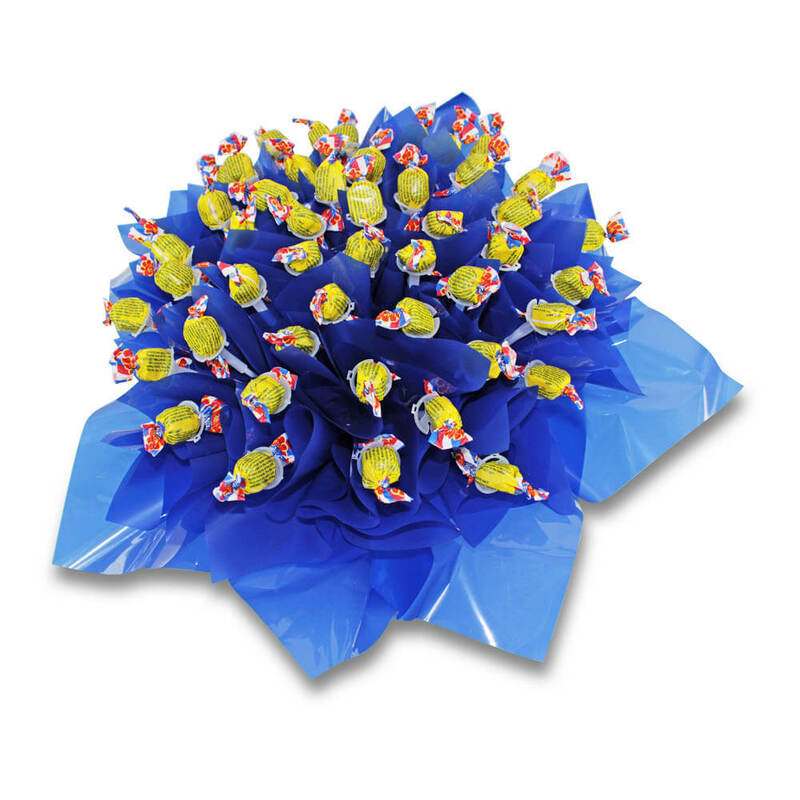 Delicious Buds chocolate bouquets are the perfect gift for all occasions like Valentines Day, Birthdays, Weddings and Corporate Functions. 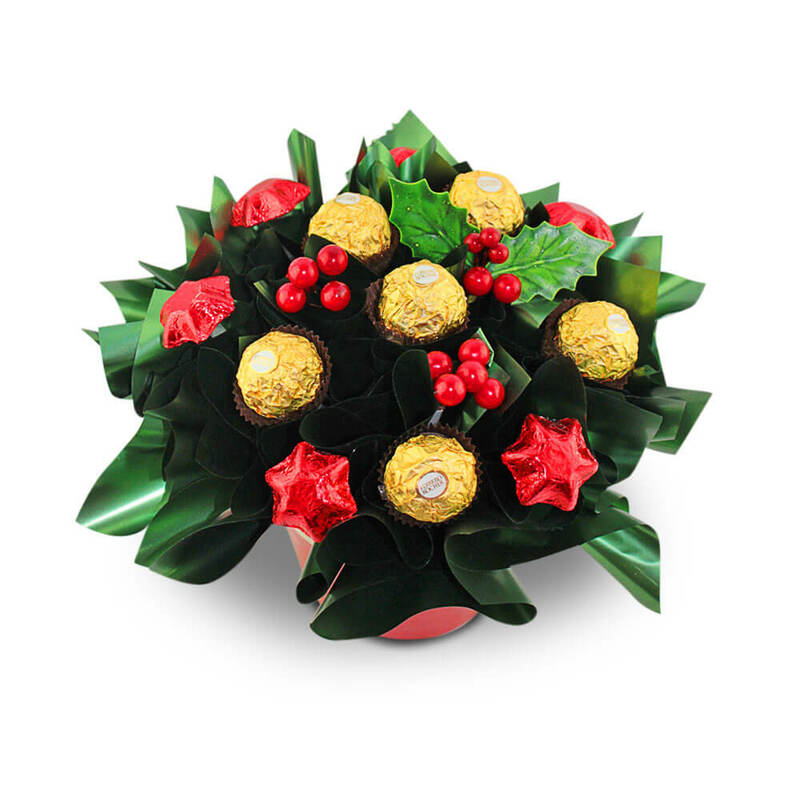 At Delicious Buds, we pride ourselves on beautiful chocolate bouquets that are sure to impress. (other areas available on request). We invest a great deal of time in working within the corporate industry to “reward their staff” on jobs well done to create positive moral and great work environments. Please contact Nicole 02 9634 7509 if you or your business is looking for the perfect WOW gift that is in keeping with your corporate branding.